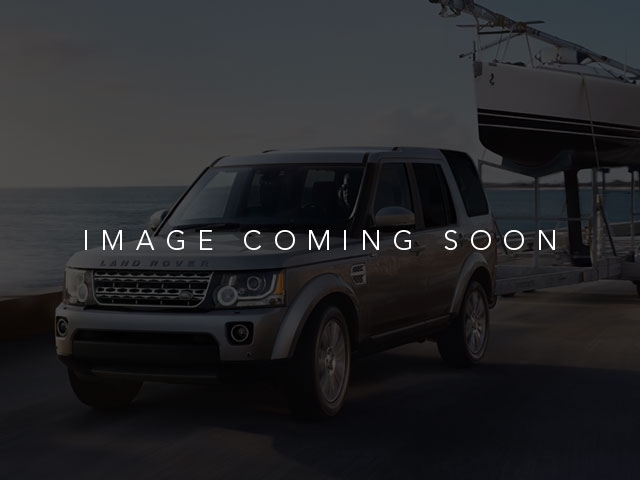 Fuji White 2019 Land Rover Range Rover 5.0L V8 Supercharged 4D Sport Utility 4WD 5.0L V8 Supercharged ZF 8-Speed Automatic. Included Features: Red Brake Calipers, Black Contrast Roof, Black Exterior Package, Ebony Morzine Headlining, Narvik Black Door Handle Surrounds, Narvik Black Front Tow Eye Cover, Narvik Black Grill Mesh, Narvik Black Hood Tailgate Lettering, Narvik Black Inner Surround, Narvik Black Mirror Caps, Narvik Black Side Vent/Accent Graphic, Narvik Black Tailgate Finisher, Wheels: 21' 9 Spoke w/Gloss Black Finish. 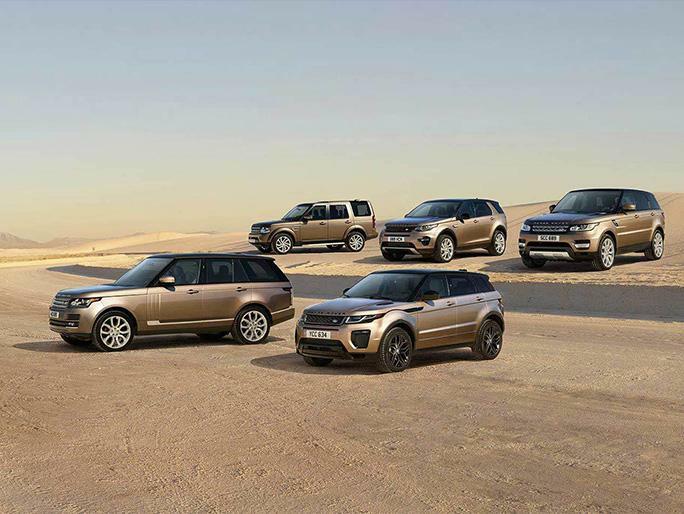 All Jaguar/Land Rover of Farmington Hills customers receive complimentary Gold Level Membership in our exclusive Erhard Privilege Program.